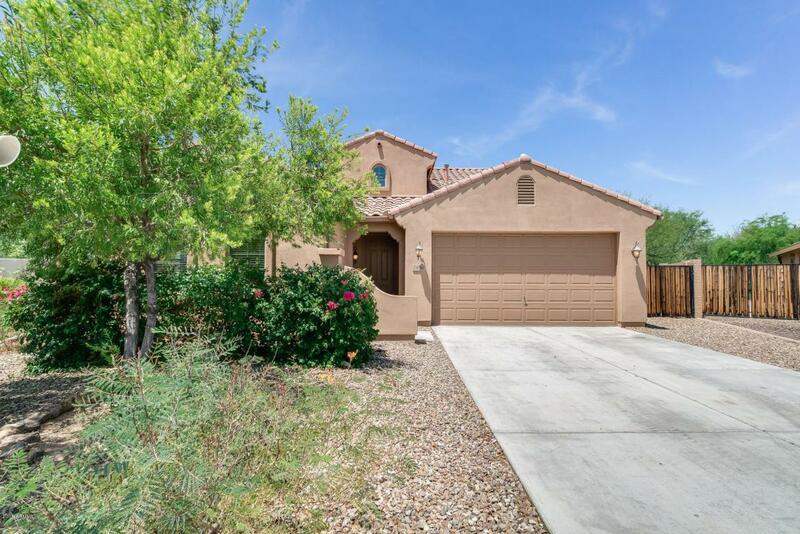 Located in beautiful Sonoran Mountain Ranch, this 3 bedroom, 2 bathroom is tucked away in a quiet cul-de-sac. 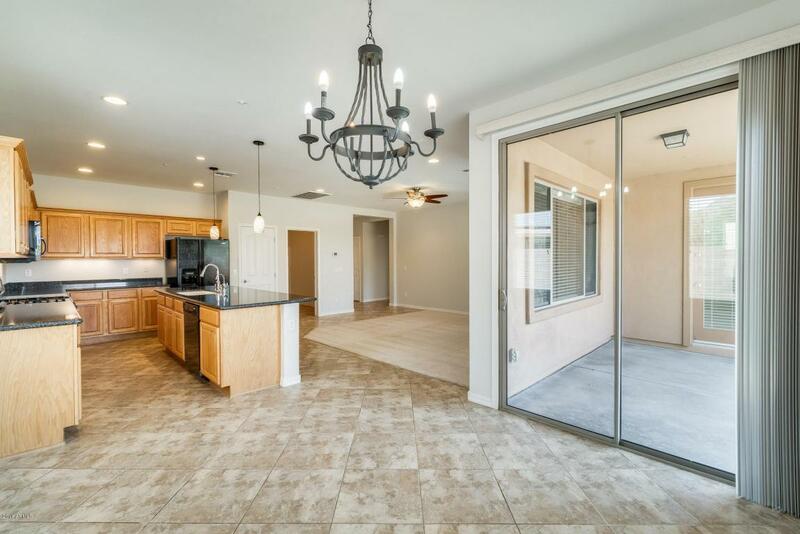 Stunning tile laid throughout the home makes it shine. Large kitchen with a huge island overlooking the living room. Walk upstairs where you will find more living space to enjoy. 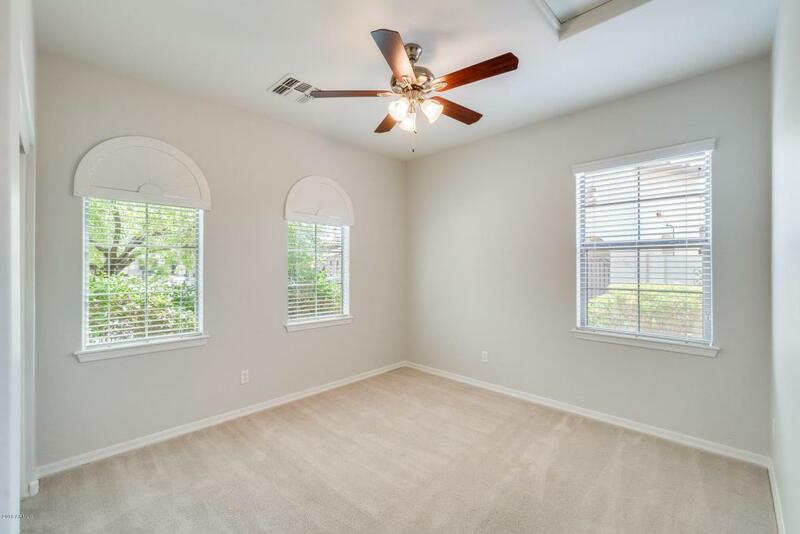 This master bedroom has plenty of space with a large tub and a separate walk-in-shower. 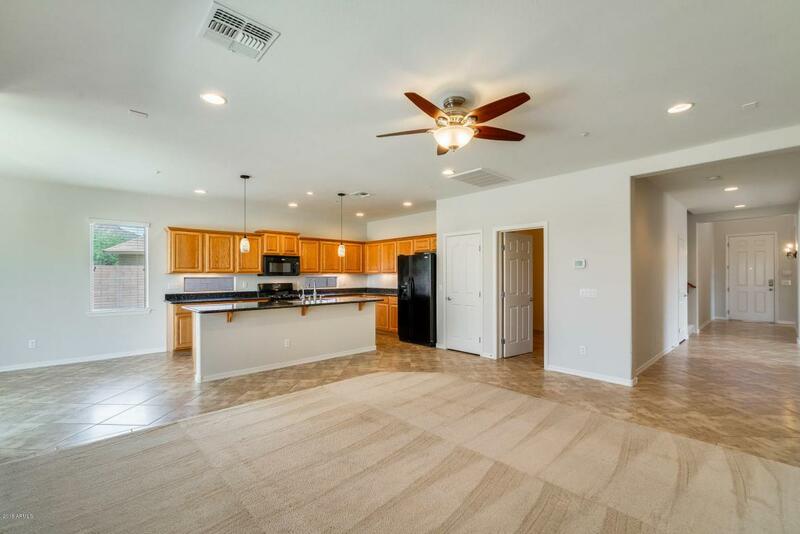 You have to check out the backyard, green grass and a covered patio allow you to entertain with friends and family.